We are glad to announce the beta launch of the Dating Pro Network. Dating Pro Network is an association of dating websites that lets site owners tap into a pool of active users while, at the same time, keeping full control over the original site users and payments and other site settings. It takes continuous work and devotion to build a strong online community. This is why it is important to lend support to dating site owners who have only just begun their journey. Experienced online dating entrepreneurs may likewise feel the need to liven up the conversations happening on their sites. 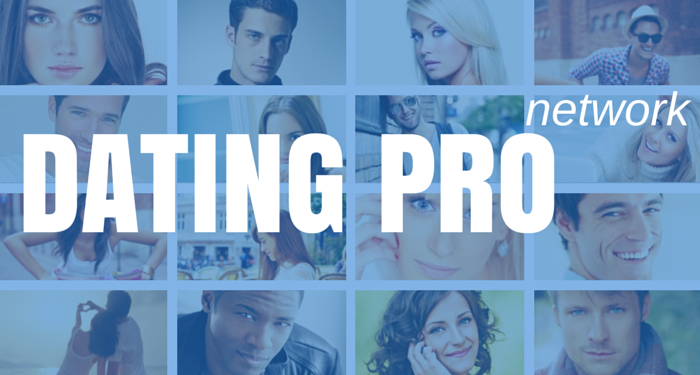 Joining the Dating Pro Network will help you populate your dating site’s user database with the site members from other partner pages. It is a nice way to boost member activity on a dating site. Active members of the Network will attract new signups by simply being there and prompting conversations. 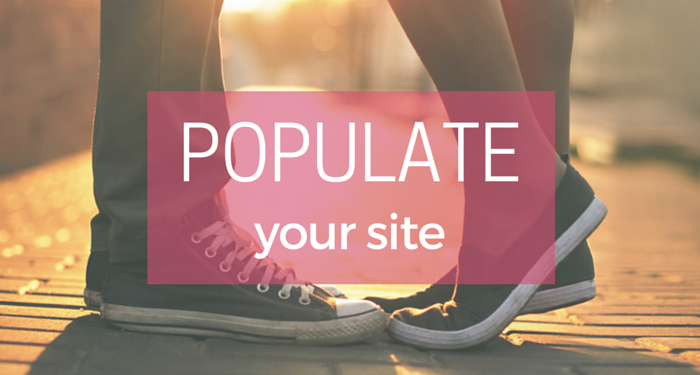 And, of course, a larger pool of users helps grow the site’s audience faster. Network users will be active on a partner site whenever they are active on their parent site. They will be able to exchange messages seamlessly. At the same time, people’s emails will not be visible and will not be collected into the Network, other than as a hash value to check for repeated entries. Other Network partners will not be able to contact each other’s members, or view their personal contact information such as email addresses or passwords. A Network partner will be able to leave the Network at any time and take their users with them. Even if your dating site runs on a different platform (not the Dating Pro software), you can still join the Dating Pro Network by using the integration services of our customization team. Grow your online dating business with the Dating Pro Network. Build a platform where people can meet their soulmate. Join the Network today!